The world is changing quickly. Every day, our country is experiencing the turmoil of divisive rhetoric delivered by our nation's leaders. We are witnessing this turmoil filter down into our local communities, as entire populations of San Diego inhabitants await legislation that threatens to vilify them and potentially extricate them from our city. Intrepid is focused on pinpointing and illuminating the stories of those who are most directly affected by these growing tensions, specifically the refugee and immigrant populations. 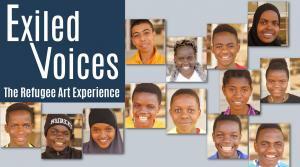 In collaboration with SAY San Diego Crawford Community Connection, Intrepid has created a timely community outreach program, Exiled Voices: The Refugee Art Experience, at Crawford High School in City Heights. In January 2017, painters, playwrights, choreographers, poets and songwriters were paired with refugee students to learn about their resettlement experiences and their home countries. Together, the artist and the student create a piece of art to represent the student's story. 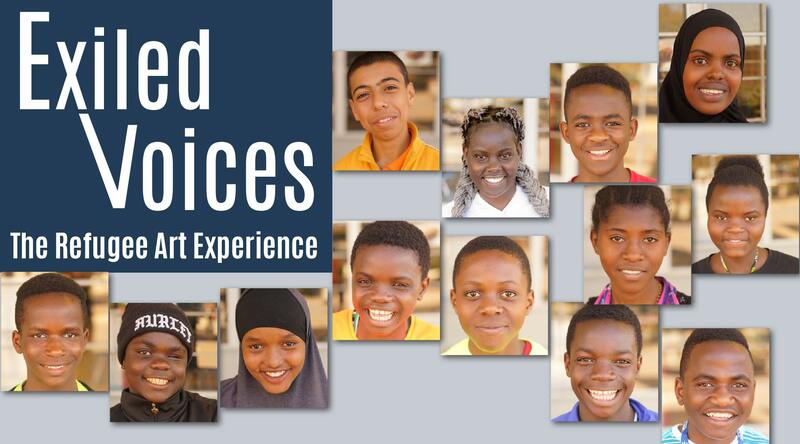 These art pieces will then be displayed and performed in a free community event in collaboration with the San Diego Refugee Forum, before touring San Diego public and private schools and cultural centers throughout the year. We are still actively fundraising in order to increase the impact of this program as much as possible and lengthen the lifespan of the project. The more schools we can visit, the more cultural centers we can partner with, the more conversations we can begin, the greater the significance of this project will be. Together with your help, we can create meaningful change. The Horton Grand Theatre 444 Fourth Ave.